An unexpectedly high total of 40 nations have entered the inaugural event, which leads to a four-team final tournament next May and eventually three berths in the maiden FIFA U-17 Women's World Cup in New Zealand later in 2008. Before that there are ten groups containing four teams each playing at one-venue mini-tournaments between now and 10 November, with the winners plus the six second-placed teams with the best record against nations finishing first and third in their pools progressing to the second qualifying round in spring. Appropriately, two of the top nations in women's football, Norway and Germany, are in action today. Norway launch Group 9 on home soil in Stjordals against Bulgaria, while later Germany - reigning European champions at both senior and U19 level - take on Israel, with the top two seeds to meet on Monday to conclude the pool. The next mini-tournament to start is Group 3 in Estonia, where the hosts take on the Faroe Islands, Belgium and Finland, while among teams who have been performing well in the various friendly tournaments played over Europe in recent months include France, England and Sweden. France sent out a signal ahead of next season's inaugural UEFA European Women's Under-17 Championship by winning the strong Nordic Cup. Sweden took the honours in a four-team tournament in the Netherlands with Switzerland finishing runners-up after knocking out Germany. 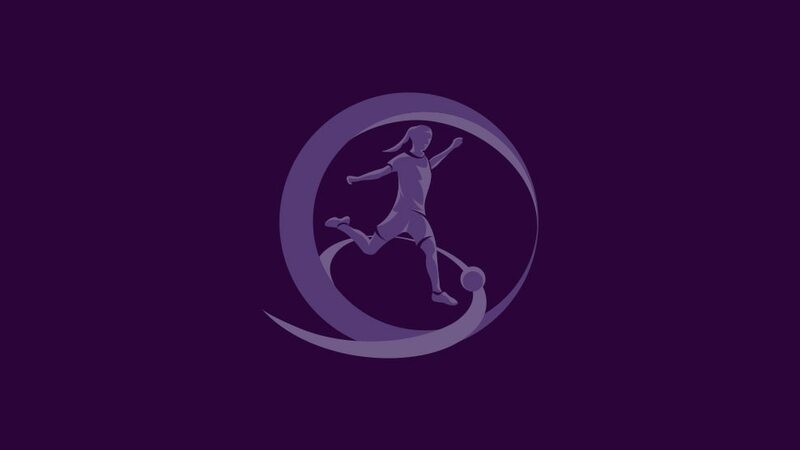 England's good form ahead of the first UEFA European Women's Under-17 Championship next season continued as they won a four nations tournament in Finland.